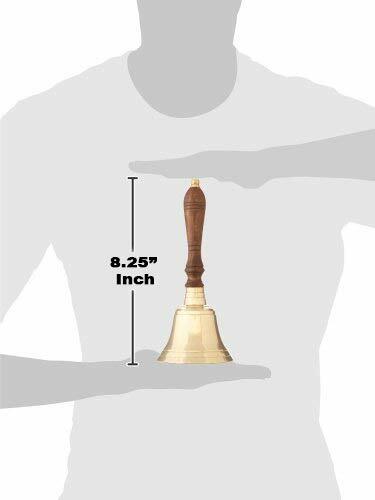 India Overseas Trading Corp BR 72893 Brass Handbell Bell for Dinner School Teacher 9"
SIZE:...THEY ARE 7 1/2" BELLS...! DESIGNED IN A TRADITIONAL INTERNATIONAL STYLE! !